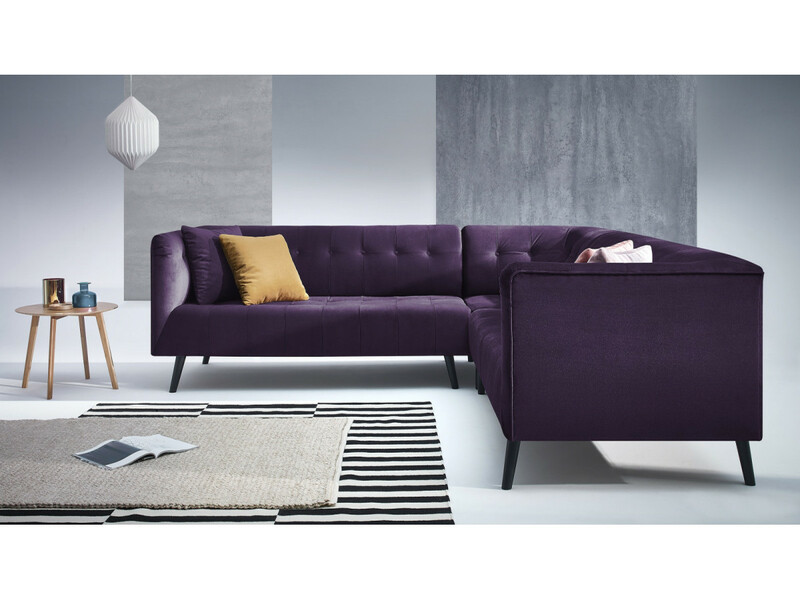 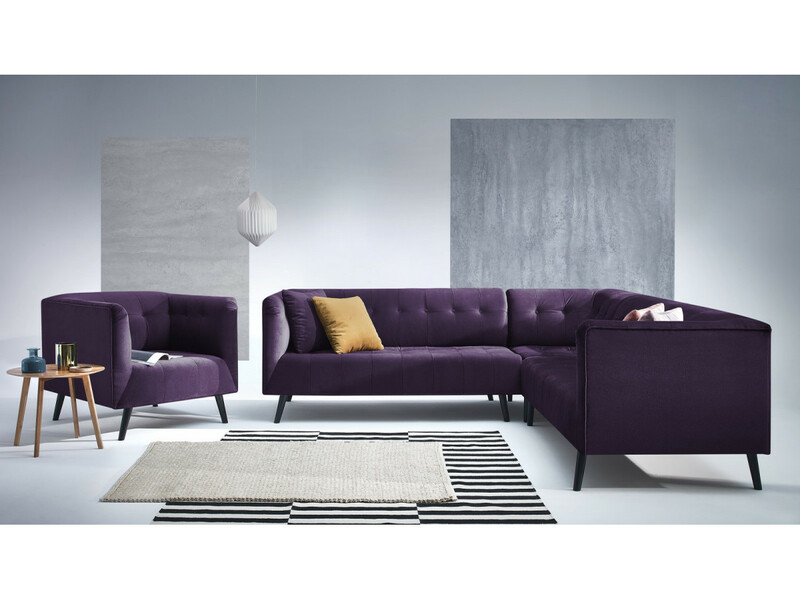 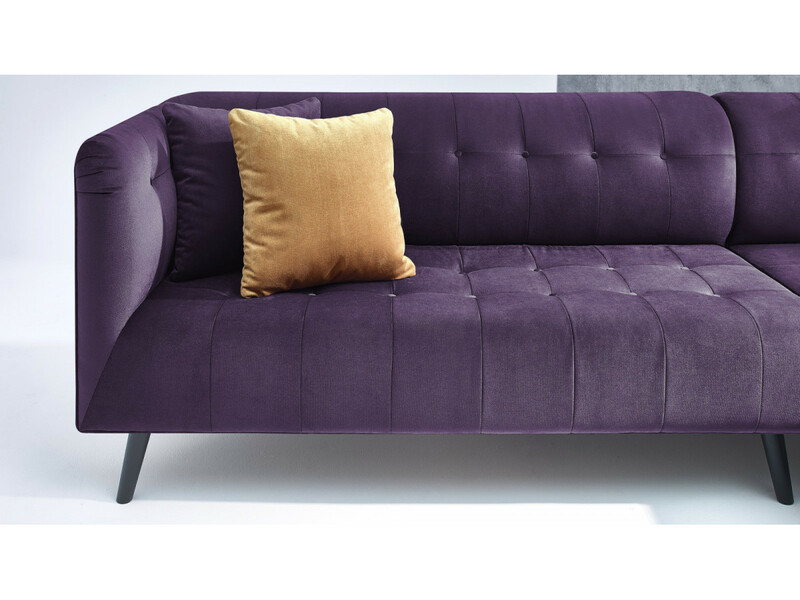 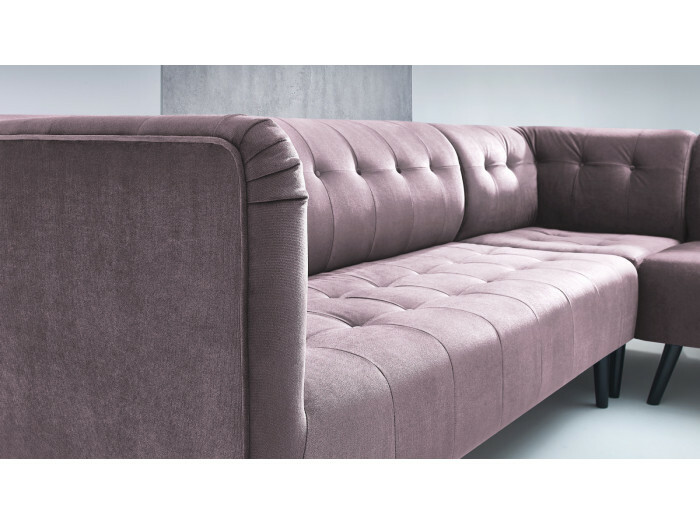 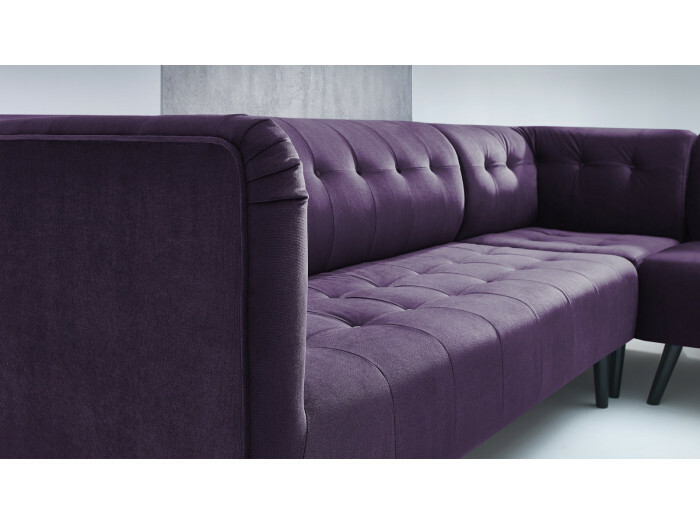 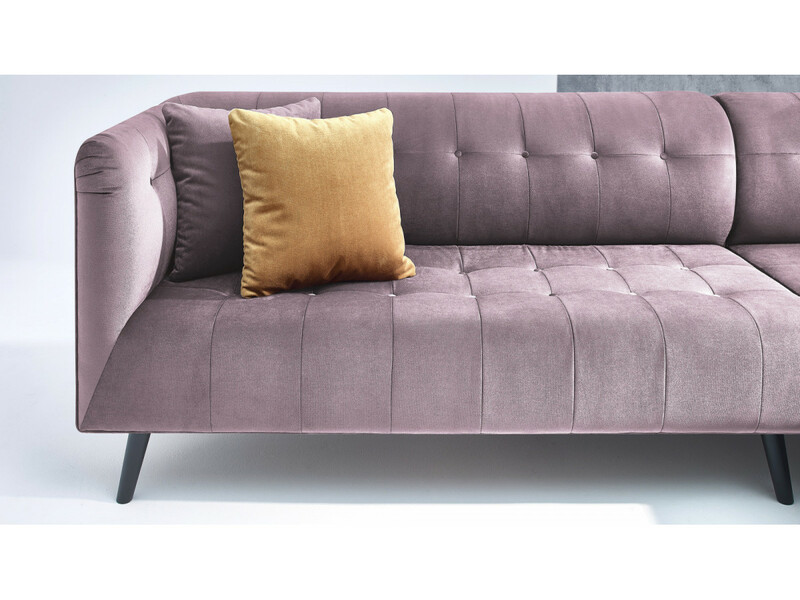 The affected velvet corner sofa panoramic PARIS gives it a contemporary look that will not leave anyone indifferent. 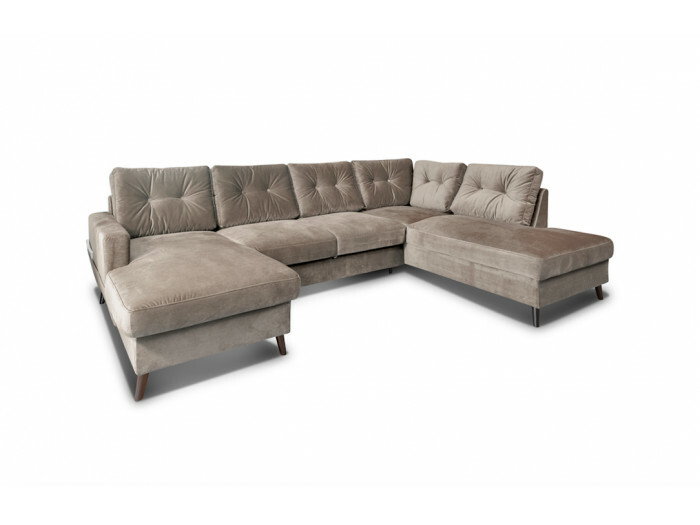 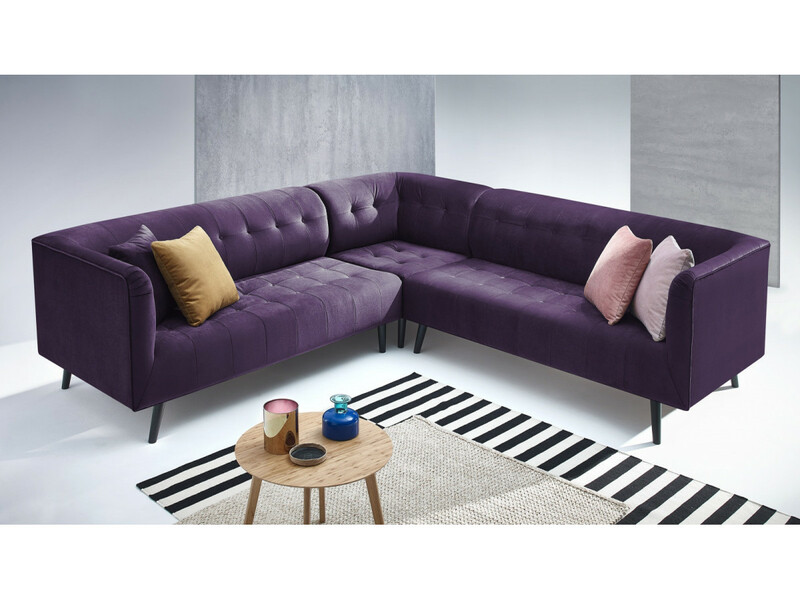 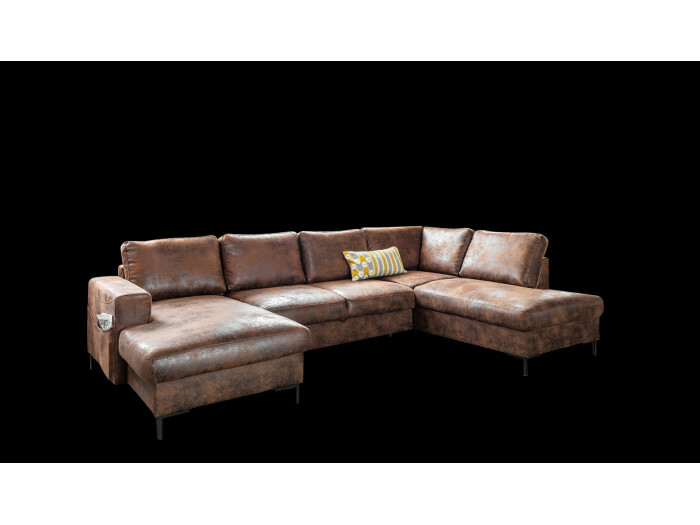 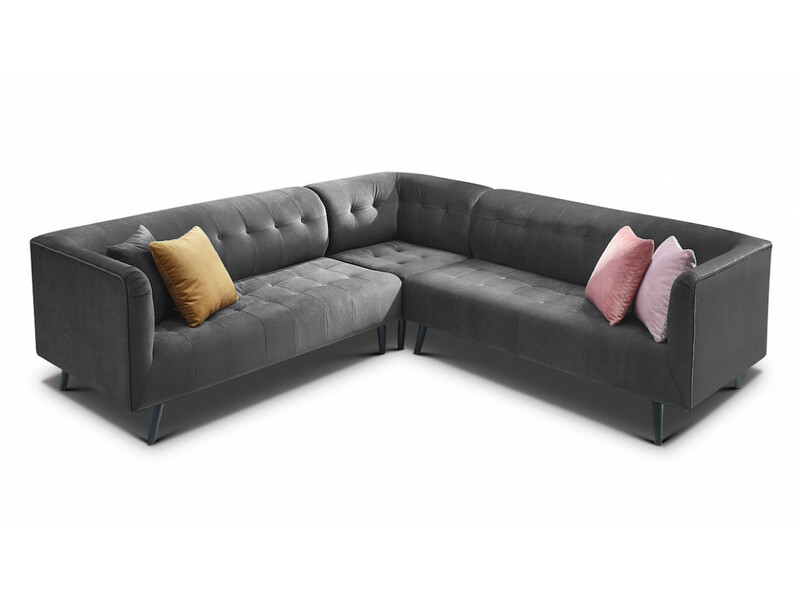 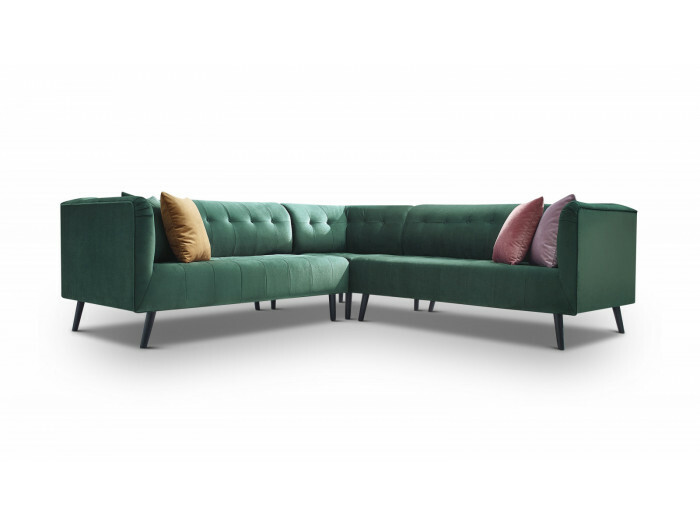 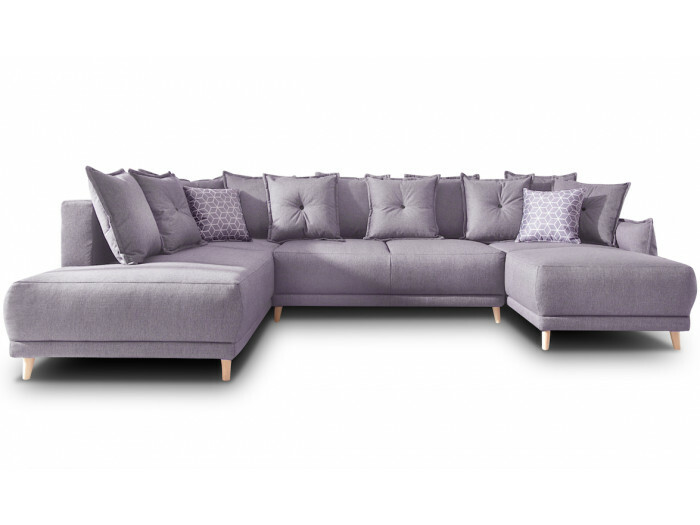 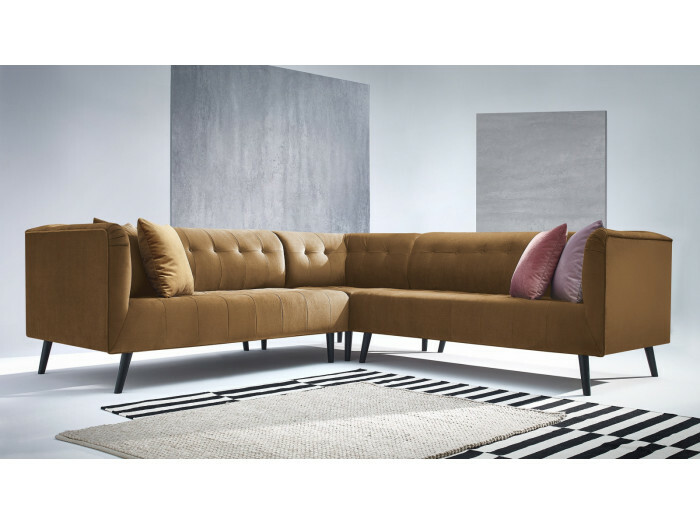 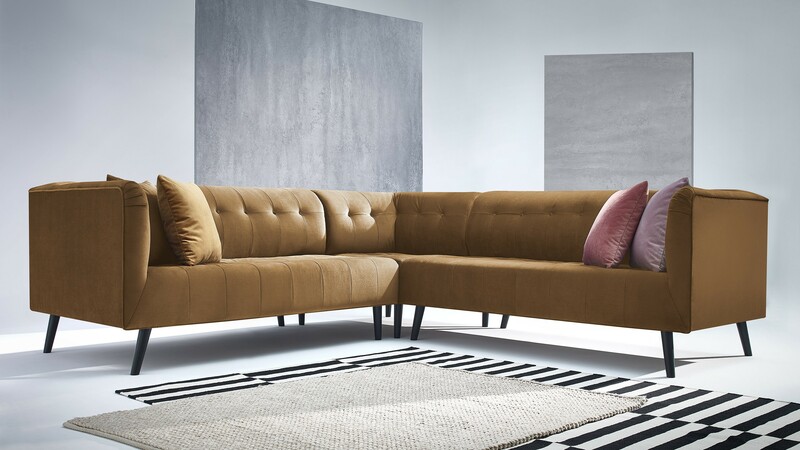 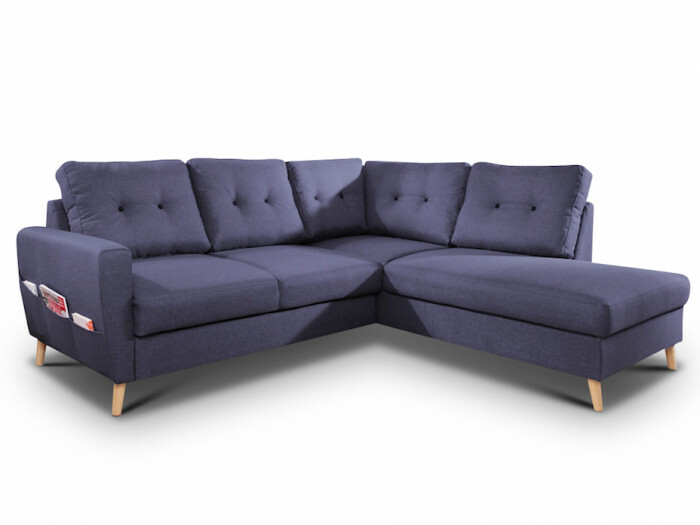 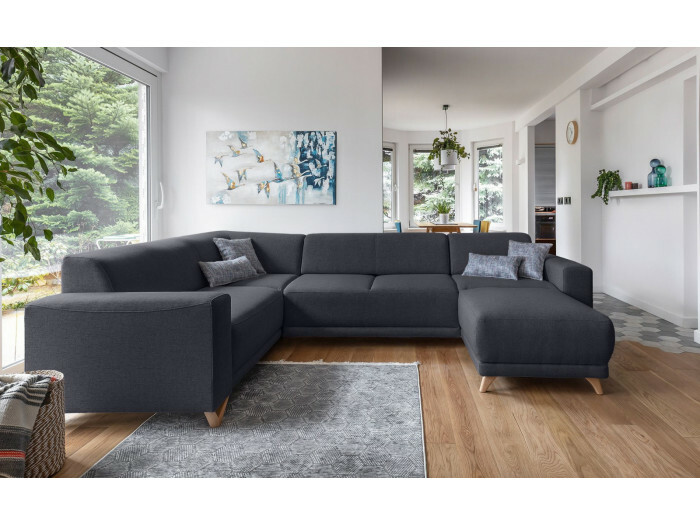 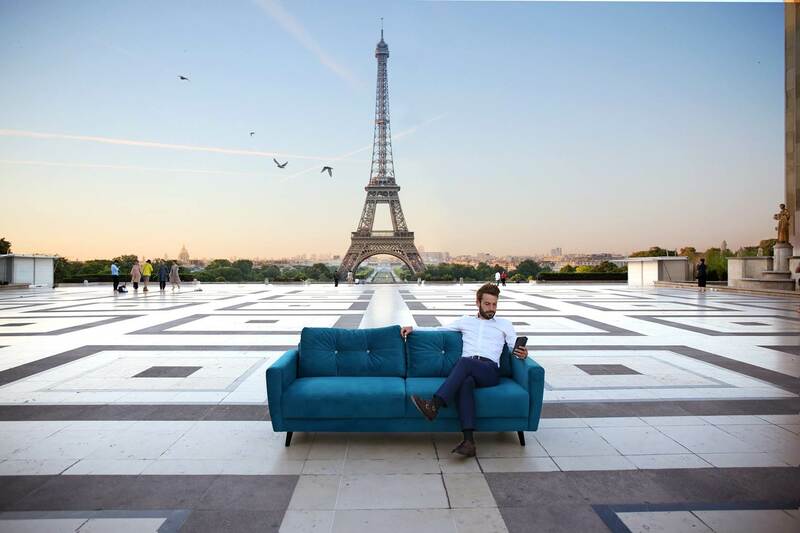 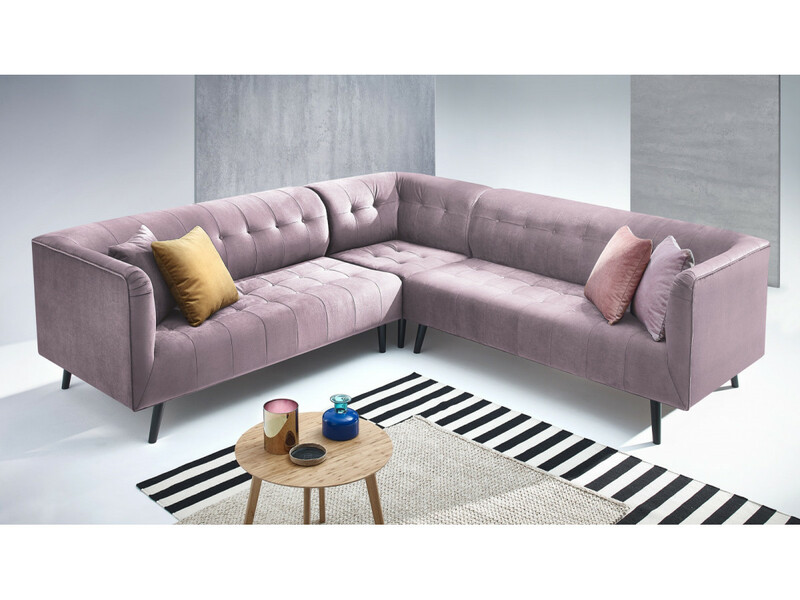 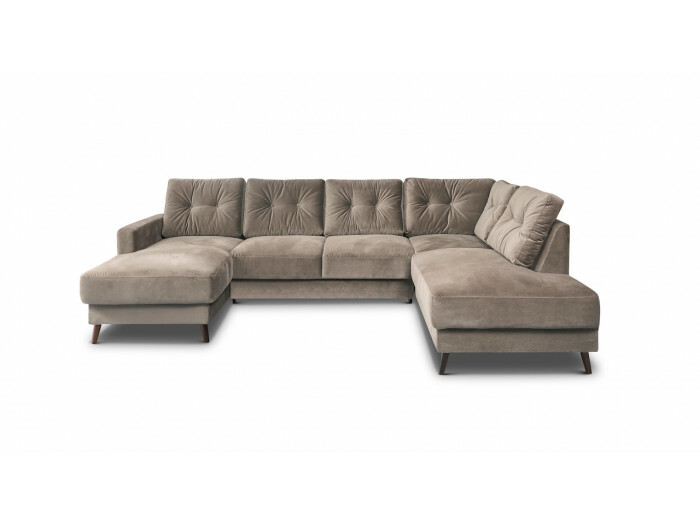 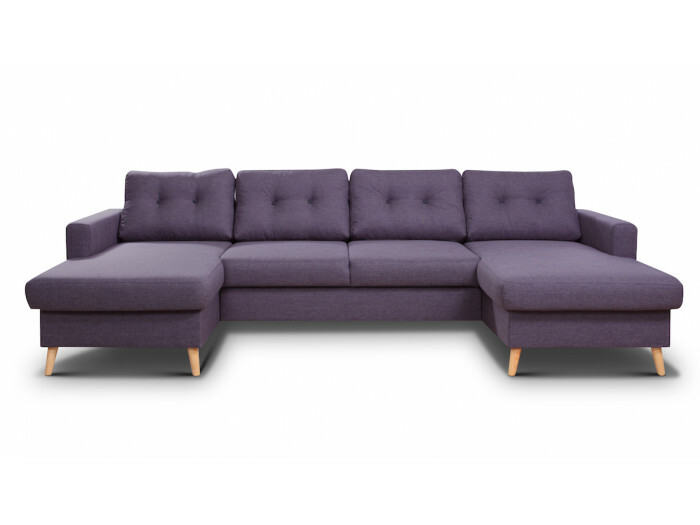 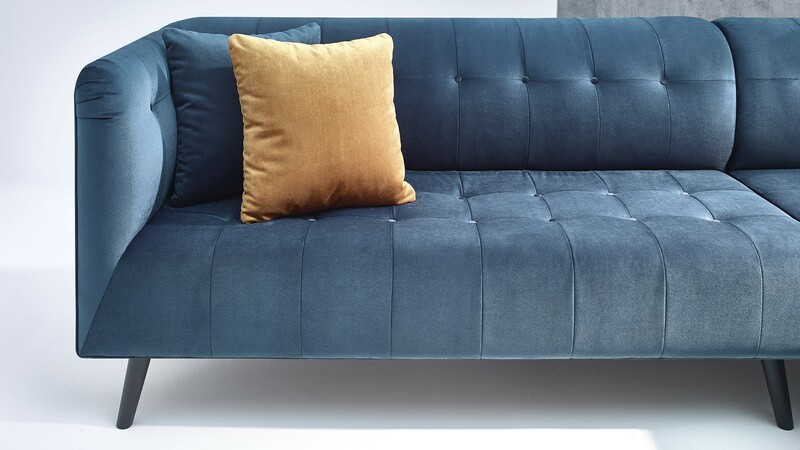 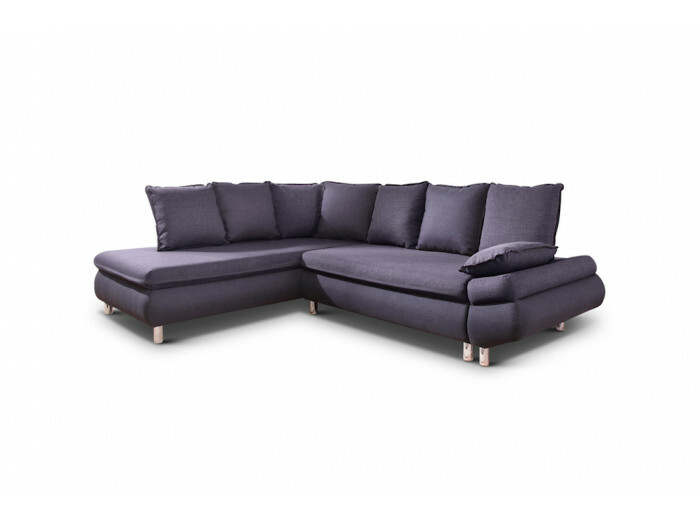 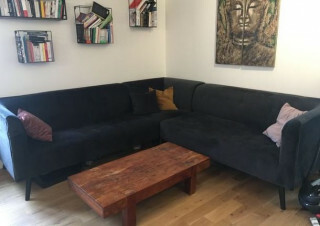 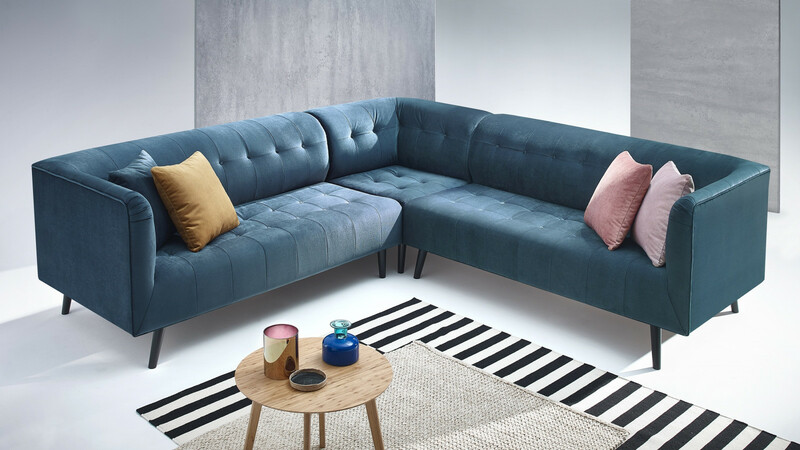 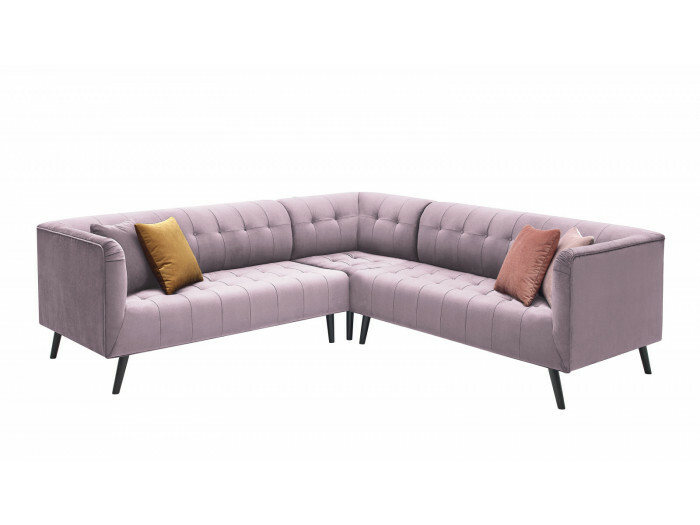 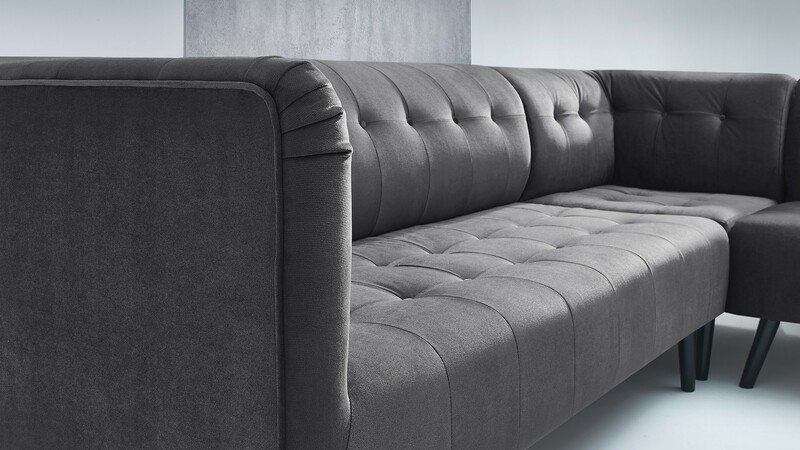 The corner panoramic sofa PARIS will let you welcome up to six people. 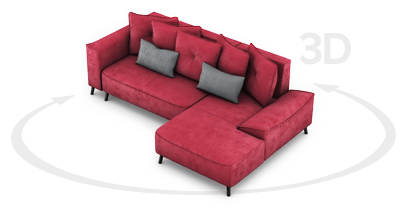 Three decorative cushions are currently offered so don't miss it ! 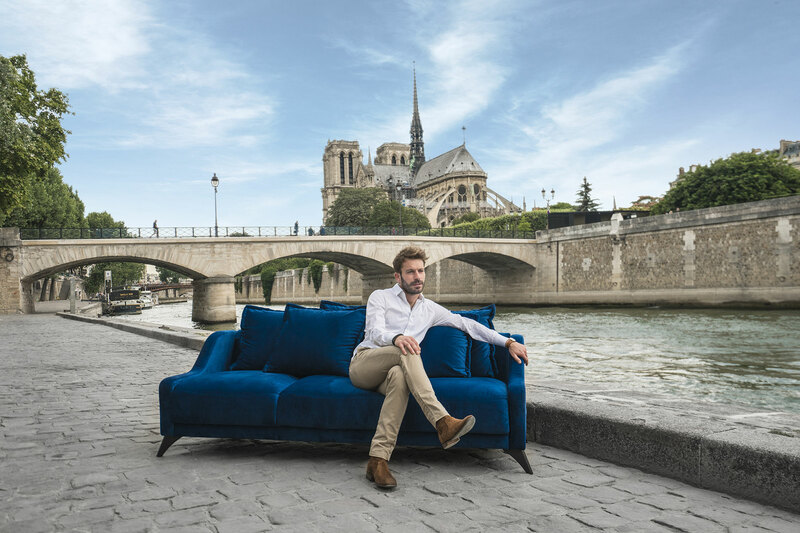 Eugénie, BOBOCHIC® Sofa's expert Retrouvez tous nos conseils pour nettoyer et entretenir votre canapé BOBOCHIC® !